Syracuse, New York – Pyramid Management Group, one of the largest, most innovative, privately-held shopping center developers in North America, recently completed the installation of 150 interactive digital directories across 14 of its properties located throughout New York, Massachusetts and Virginia. The interactive digital directories provide visitors with the ability to quickly search, sort and find directions to all of the shopping, dining, outlet and entertainment venues located inside each Pyramid property. 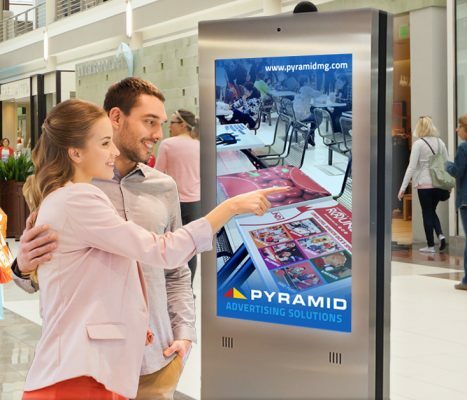 In addition to providing guests with property-specific wayfinding to save time, the new digital directories allow Pyramid to display rich, dynamic digital content based on each of its shopping centers, including merchandise sales, restaurant menus, events, image galleries, movie theater show times, relevant advertising and more. Each of Pyramid’s state-of-the-art digital directories is a sleek, silver, double-sided advertising panel, one side featuring a 65” interactive touch screen directory, the second side a 65” advertising screen. Pyramid worked with Mack Studio’s to fabricate the directories. Pyramid’s digital network is managed on the Ayuda software platform. 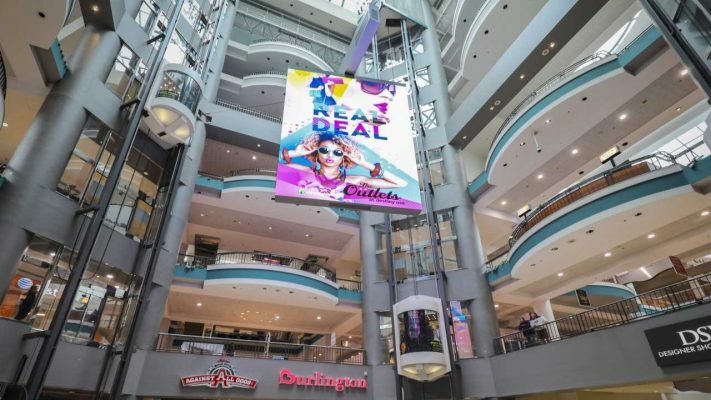 In addition to the interactive directories, Pyramid has also installed the largest, double-sided rotating digital LED spectacular in North America at its flagship Destiny USA property in Syracuse, NY. The new displays are part of Pyramid’s digital advertising network that includes 375 screens across the entire portfolio. For advertising information visit www.pyramidmg.com. Pyramid Management Group, owner of Destiny USA, is one of the largest, most innovative, privately-held shopping center developers in North America. 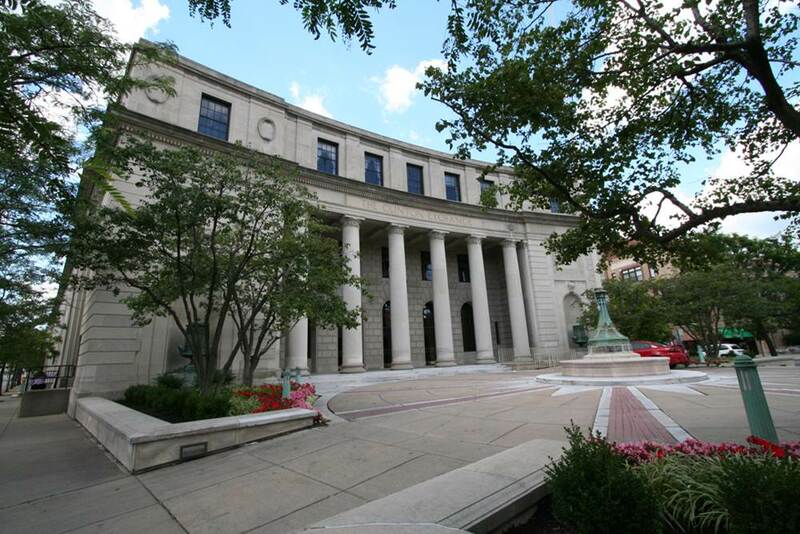 Headquartered in Syracuse, New York, Pyramid’s portfolio of retail-based, tourist, and entertainment destinations dominate the northeast, with 21 properties located throughout New York, Massachusetts and Virginia. For over 40 years, Pyramid has lead the industry by combining the best elements of traditional retail with world-class dining, entertainment and hospitality, all under one roof. For more information, visit www.pyramidmg.com. Consumer Experience Group is focused on enhancing the consumer experience by providing clients with the know-how to determine how and what technology to integrate into their projects, including shopping centers, retailers, commercial properties, hotels, theme parks and much more. Consumer Experience Group strives to enhance the consumer’s experience while helping property owners, developers and operators obtain an ROI. Consumer Experience Group works with clients on the types of technology and features that should be integrated into projects, and then brings in media and content partners as well as major hardware and software companies to integrate the technology. 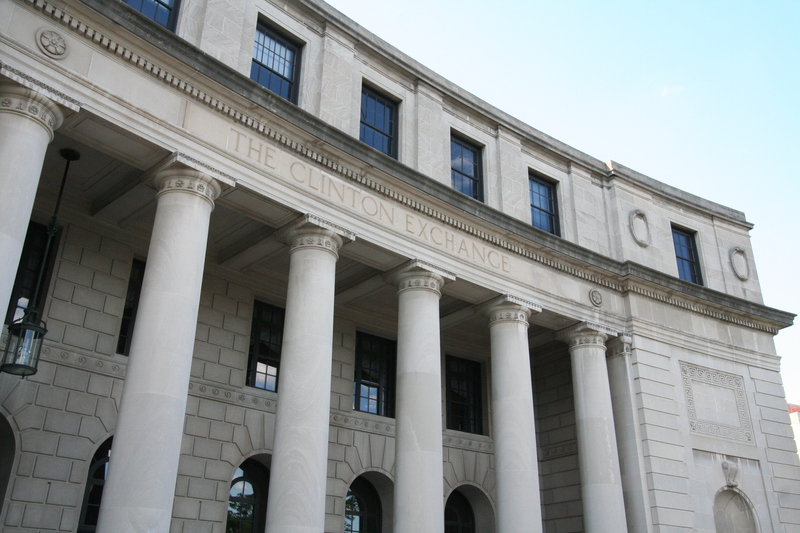 For more information, visit www.consumerexperiencegroup.com. Mack Studios is a global, award-winning, full-service design/build company. It has been delivering creative display solutions to customers around the world for over 50 years. The company is renowned for its vision, quality, efficiency and customer-focus. As a result, it has worked with many leading retailers and brand merchandisers to create innovative shopping experiences.